Roger Hopkins, DeKalb's Economic Development Consultant, has been at the city for 3.5 years working on developing commercial properties and trying to attract national chains to the city of DeKalb. 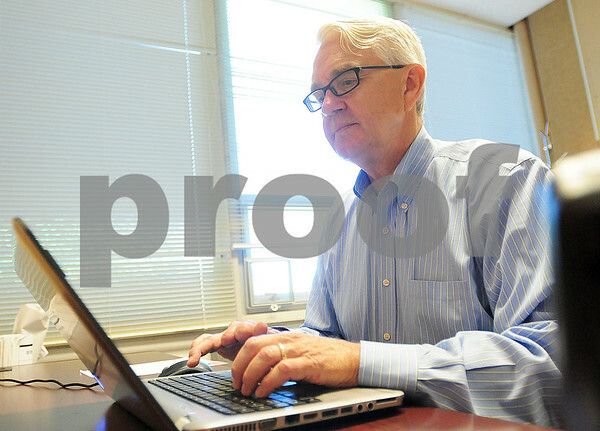 He works at his desk at the DeKalb City Hall on Thursday, July 3, 2014. Hopkins' contract will expire in October.